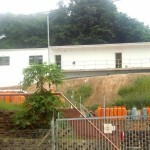 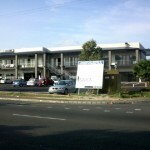 New offices for TotalGaz Port Shepstone & Vryheid Depot’s, KZN. 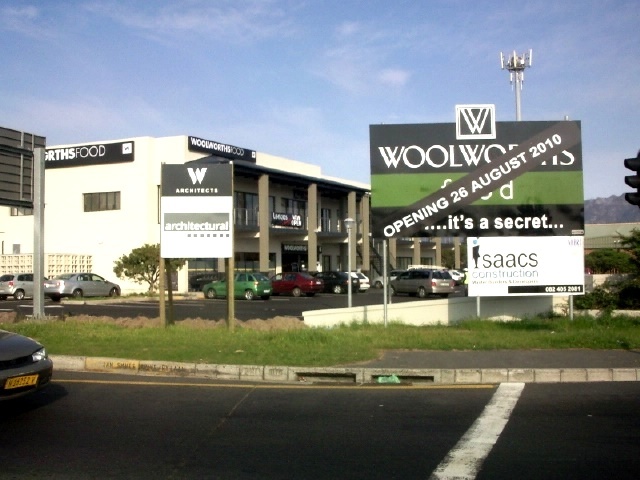 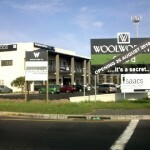 A new Woolworths shopping complex in Rondebosch East, CPT. 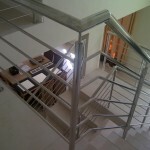 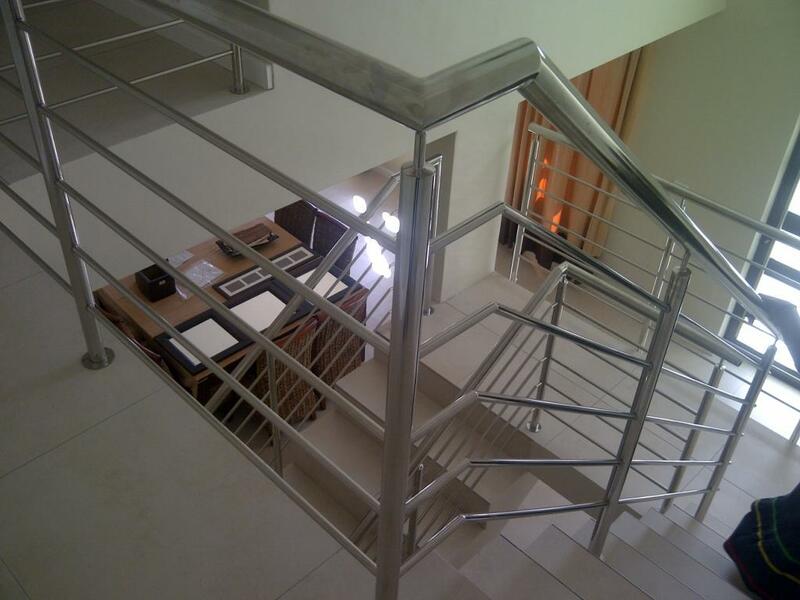 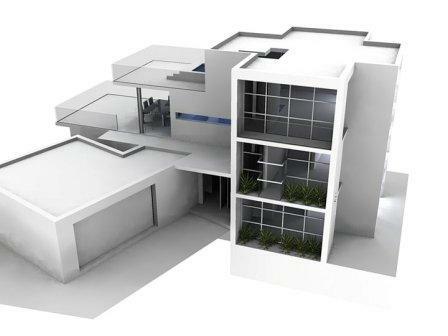 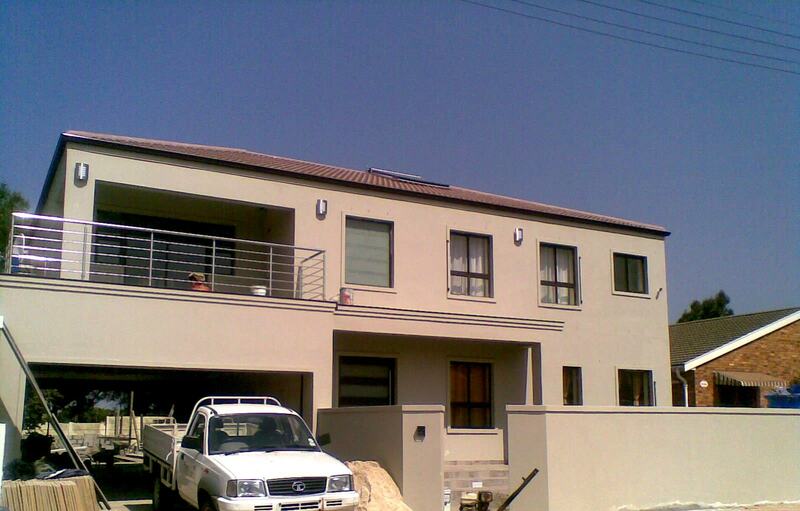 Luxury double story home in Kenwyn, CPT. 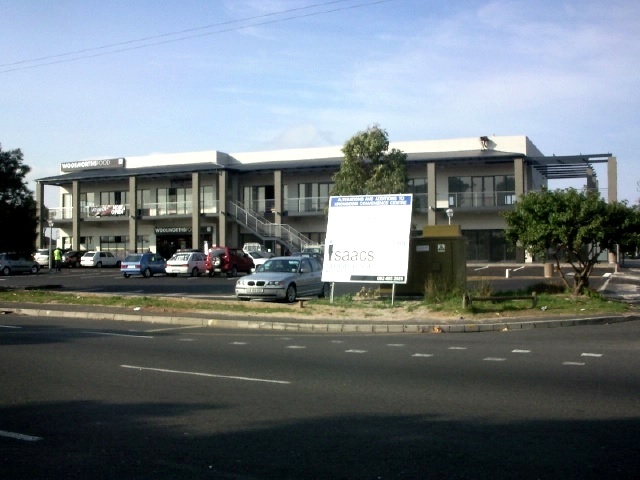 Commercial Offices (Furniture Industry Bargaining Council), Bellville, CPT. 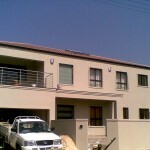 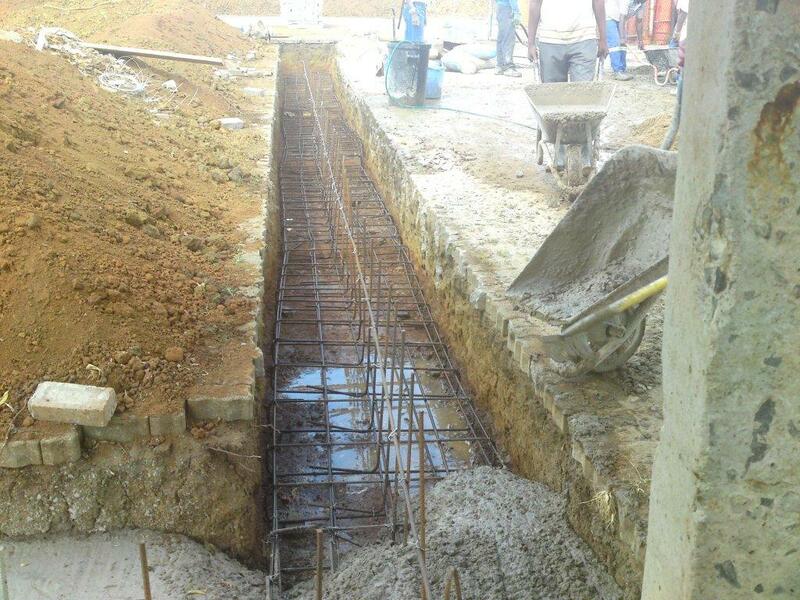 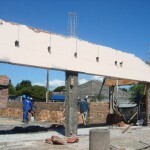 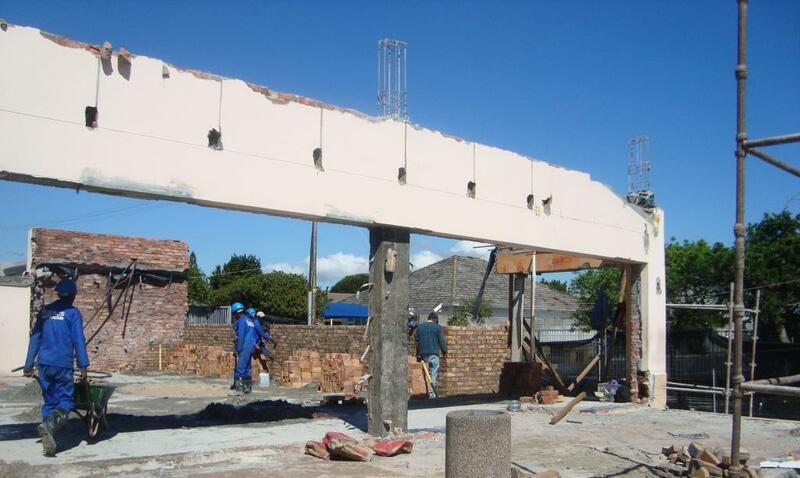 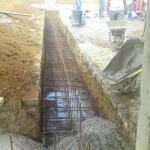 Renovations to pool house, Kenilworth, CPT.